This week, Pittsburgh City Paper is running my preview/interview with Wadada Leo Smith. He and I had a great conversation about a week ago, where it became clear that music is closely connected to everything he does in his life. We probably talked for about five minutes before we even started talking about playing and writing music because he was telling me the inspiration behind his latest suite, which salutes some of our country's national parks. Not only can you read the feature article here, I also assembled a Q&A section from parts of our conversation that weren't used in the context of the article. They appear on City Paper's music blog, which can be found here. Together, they're a lengthy read, but I think what he has to say is worth the effort. Hopefully it makes sense to readers who weren't on the phone with him, like I was. And don't forget, he's appearing in Pittsburgh on Saturday afternoon FOR FREE along with Vijay Iyer. 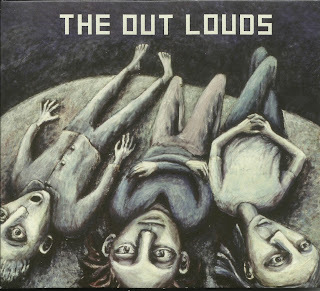 For a reminder of what their latest album sounded like, you can go back to my review of it. Since the Thunderbird Cafe closed for renovations, I've really been missing Space Exchange, the Tuesday night series hosted by Ben Opie (saxophones), Dave Throckmorton (drums) and a few other musicians that have come and gone out of Pittsburgh. Each week one of the guys would present a different group (which often included one of the other SE hosts) that might not have been pure jazz but were rooted in improvisational music. In addition to the music, it was a cool community of musicians and listeners who frequented it - a good way to catch up with everyone, and I know I got at least two ideas for articles from hanging out there on a regular basis. Plus it's always cool when the bartender sees you coming and starts making your drink without saying a word. I'm not exactly sure when the Thunderbird will reopen but hopefully Space Exchange will be part of it. Until then, I have to catch as catch can. Tonight Ben Opie is opening for Ben Goldberg at Howler's. He's playing a solo set, which may or may not incorporate electronics and computer stuff/noise into it. So I'm going to be sure to get their on time to catch him and hopefully catch up on things. Then there's the headlining duo of Ben Goldberg (clarinet) and Michael Coleman (keyboards). They came to town twice last year in a trio. Last March I previewed Goldberg in City Paper. Tonight they're performing Hocus Pocus (Book H of Practitioners), a series of etudes that Steve Lacy wrote for solo soprano saxophone. They've, of course, adapted it for clarinet and keyboards/electronics, which should be well worth exploring. When they came to town last fall, along with drummer Hamir Atwal, they played a strong set that segued easily between free improvisation and written works, including a version of Thelonious Monk's "Light Blue," which can get really lugubrious if the players aren't careful. They were. Coleman did a great job of balancing keyboard work and bass duties. And Goldberg's approach to soloing was astounding. They appear together on an album credited to Schimscheimer Family Trio. Goldberg was credited more as a guest, while Coleman, saxophonist Kasey Knudsen and drummer Jon Arkin were the main "family." Each of the three were also credited with electronics, which added a unique, somewhat vintage synth/video game effect to various tracks. 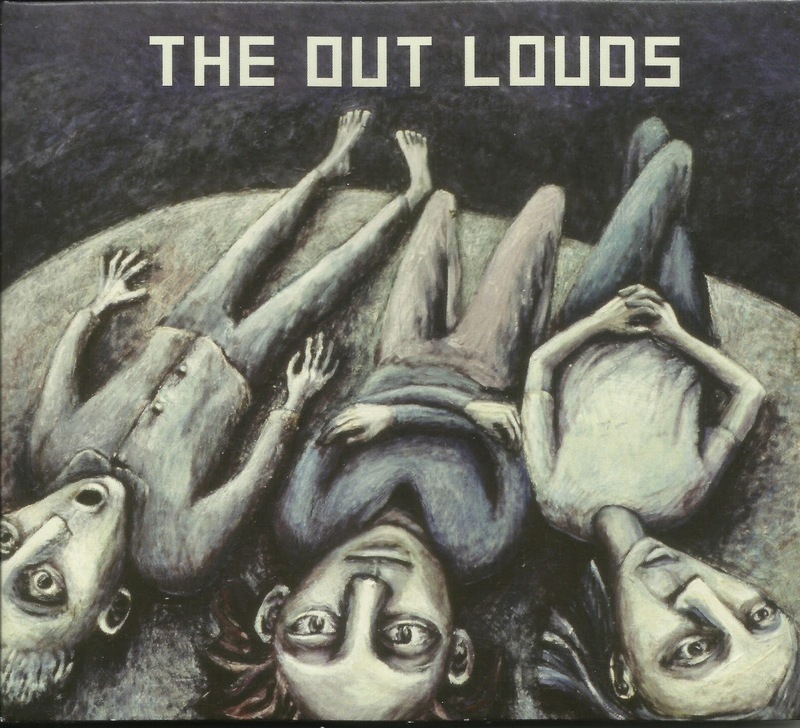 Goldberg - who always has a handful of projects going at once - also released an album on Relative Pitch a few months ago as part of a trio called the Out Louds. He, guitarist Mary Halvorson and drummer Tomas Fujiwara make up the group which engaged in some spry improvisations that were loose but still strong. Come to the show tonight and bring a few extra bucks to pick up one of these discs, or any others they might have. For what it's worth, there's an ATM in the bar too. Howler's is located at 4509 Liberty Avenue in Bloomfield. Cover is $10. Doors open at 8 p.m. Experimental vocal music can be a dicey medium, whether the performer works within a band context, goes it alone with no effects or expands and builds on a voice through the use of pedals. Natural echo can make long notes resonate with a warm quality. Percussive sounds, conversely, can bring back memories of the kid at the junior high lunch table that was skilled at burping the alphabet, or stereotypical imitations of Tourette's Syndrome. 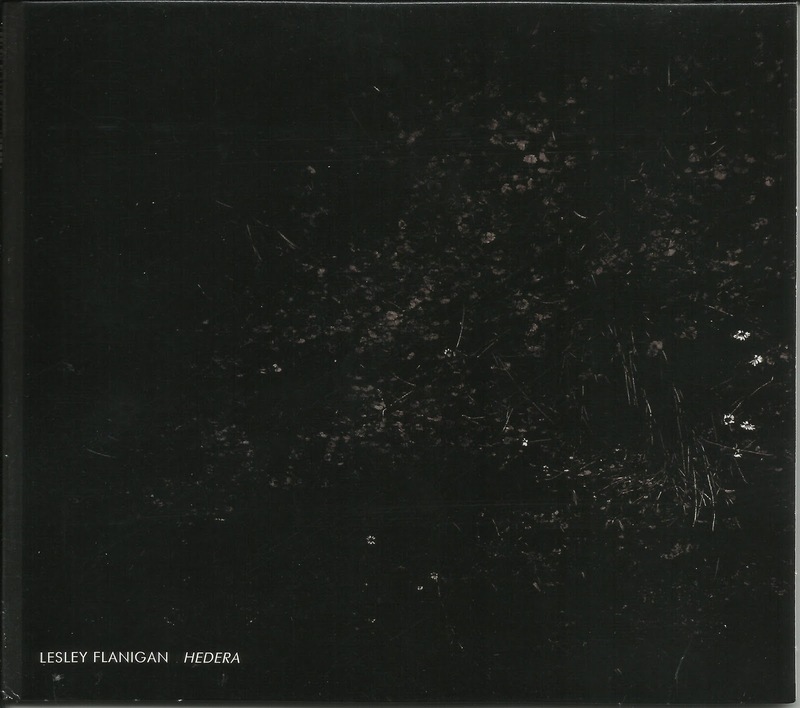 Lesley Flanagan's previous recordings combined her strong voice with feedback that emanated from her hand-crafted wooden speakers. The results lead one writer to call 2009's Amplifications "a snowstorm of a record," which sounds like an ideal compliment. Hedera features just two tracks, the twenty-minute title track and the five-minute "Can Barely Feel My Feet." "Hedera" begins with a rapid percussive beat, generated by a malfunctioning tape deck. Despite its origin, the unceasing 16-note "riff" has a strong, visceral quality to it. Once that's established, Flanagan begins layering long vocal tones on top of it, building chordal harmonies that twist and wrap around one another. After seven minutes, she starts pulling them back and soon the music takes an Eno-esque break for some tranquility. The quality of the notes here fall into a strange middle ground between human voice and synthesizer. The beat is still part of it, but it sits far back in the mix, acting more like a reminder than a participant. It eventually reemerges and the music works towards something of a climax with layers of Flanagan swirling around each other. As the piece fades, the beat finally goes away, and all the variations in the voices sound clear. It also has a more human quality that was overshadowed by the relentless beat, which kept the piece more in the realm of electronica. If Flanagan had added more variations to the sound of the groove, or simply removed it for a bit, the whole piece might have felt more emotionally engaging. Nevertheless, it maintains an alluring quality. "Can Barely Feel My Feet" does away with a beat completely, leaving the listener in the presence of ghostly voices that rise and fall, moan and coo repeatedly. Some sections have a warm, hypnotic quality while one voice adds an eerie quality in the way Flanigan moans. 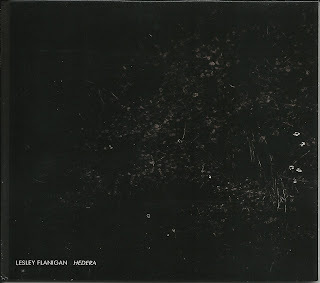 To a first time listener, Hedera serves as a good introduction to Lesley Flanigan, leaving you intrigued about what will come next and how the preceding releases compare. 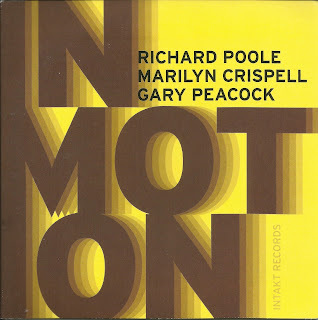 In Motion undoubtedly describes this trio's performance, but it's hard to see the names of Marilyn Crispell (piano) and Gary Peacock (bass) and not think of the title as something of a reference to their late co-conspirator, drummer Paul Motian. 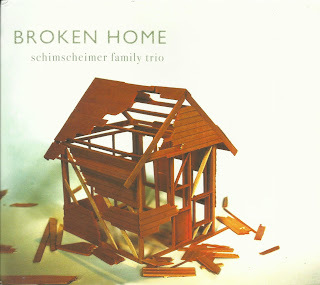 His musical strokes complemented Crispell's exploratory keyboard work and Peacock's probing, rich bass lines so exquisitely that their recordings should be regarded as some of the best works of modern piano trios. Of course, drummer Richard Poole's name appears first on the album cover, so it wouldn't be fair to simply talk about him only in reference to his predecessor. While he might borrow some tips from Motian - such as knowing when a gentle cymbal is worth a dozen rolls - he reveals his own personality and works skillfully together with his compatriots. "Dichotomy" serves as the best introduction, wherein the tranquility of Peacock's measured, opening bass solo is shattered with explosive drums and a chaotic piano attack the likes of which Crispell hasn't unleashed in years. The pattern repeats itself and between the performance and track title, it evokes joie de vivre. By contrast "Serakunda" finds the trio in a completely different setting with a bright, folky melody anchored by Peacock, whose tone and attack vibrates with authority throughout the whole album. The bassist's "Gary's Theme" is the one track not attributed to the trio, and the one that wasn't a spontaneous invention. Crispell develops on the author's lead by adding short lines, while Poole holds a pulse, and takes a brief solo. Much of the album moves in a manner that implies time without actually stating it or abiding by it. How the trio uses it makes all the difference. "Isle of Nowhere" is a delicate ballad that sounds composed, with rolling cymbals and Peacock working like a second voice, rather than accompanist. "Ahzân" opens gently with piano notes hanging in the air before the bass takes the lead and Poole plays what sounds like hand percussion. The title track is pure freedom, with Crispell's percussive tendencies leading the way, though Poole and Peacock provide the perfect reactions and counterpoints to the piano. Crispell, Peacock and Poole chose accurately chose an album title that reflects what they do, and whether their cutting loose wildly or keeping things gentle, the music stays in motion.